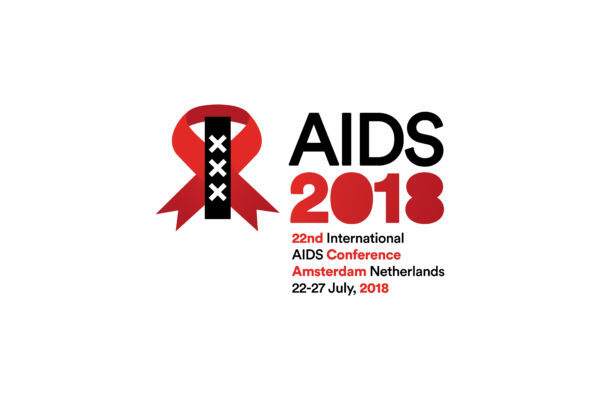 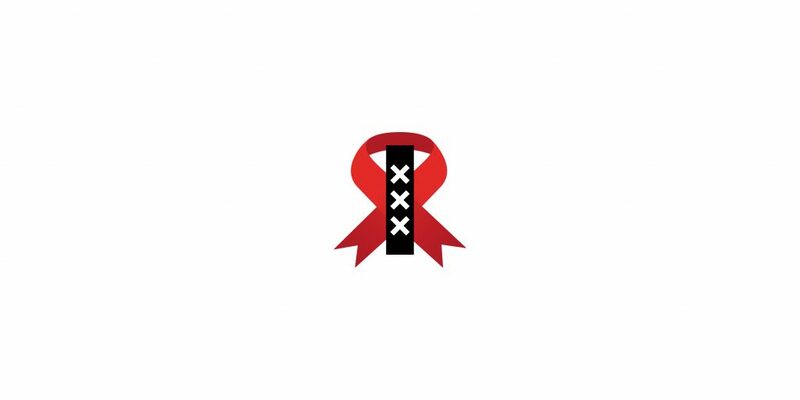 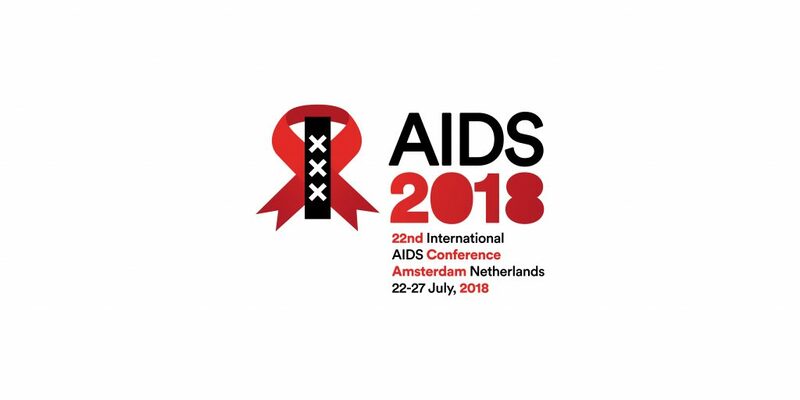 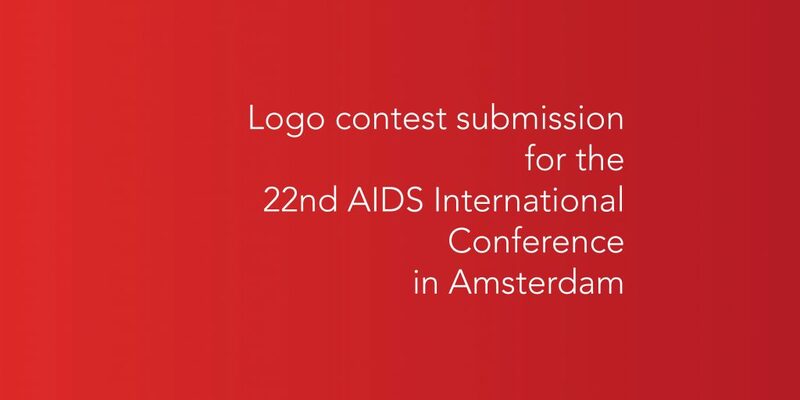 The AIDS 2018 International Conference will be held in Amsterdam and the organising committee held a public contest to define its logo and identity. 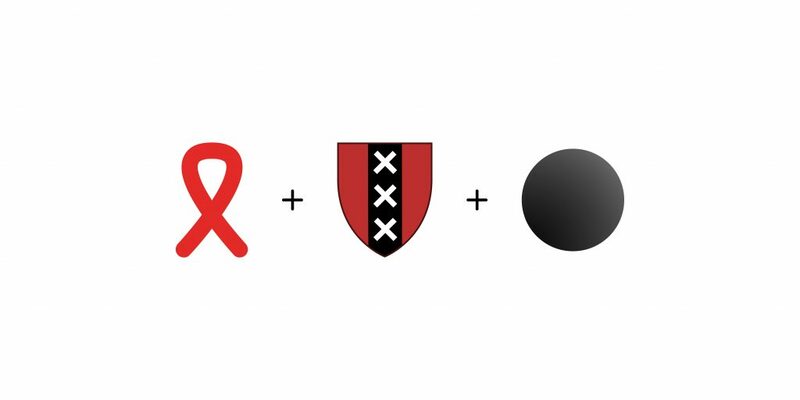 Based on the emblem requirements and Amsterdam’s own symbols, this is my submission to the contest. 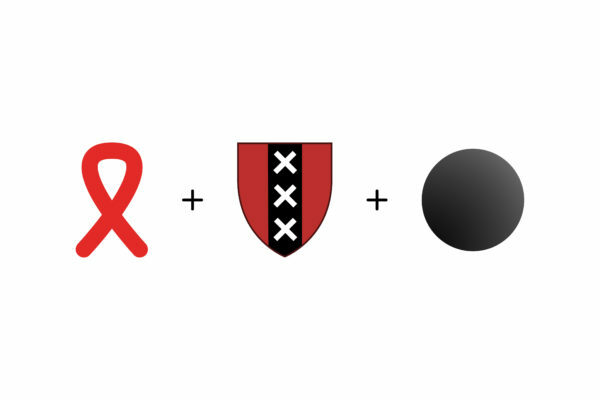 The Amsterdam coat of arms and flag are well-known, strong symbols that represent the city’s history and heritage. 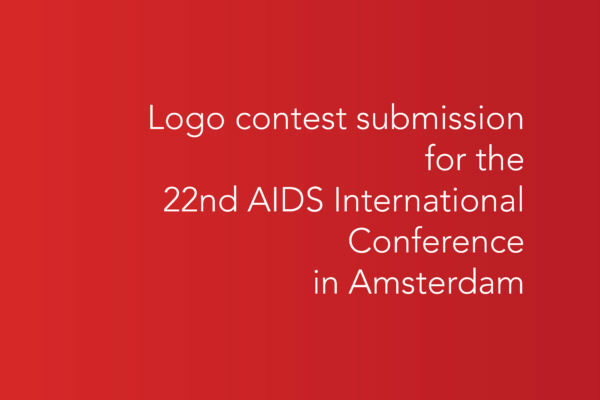 Integrating the main concept behind them into the emblem for the 2018 AIDS International Conference is not only a practical solution to the design brief, but also a way to abstract Amsterdam’s sustained response and efforts against the disease since its appearance in the 1980s. 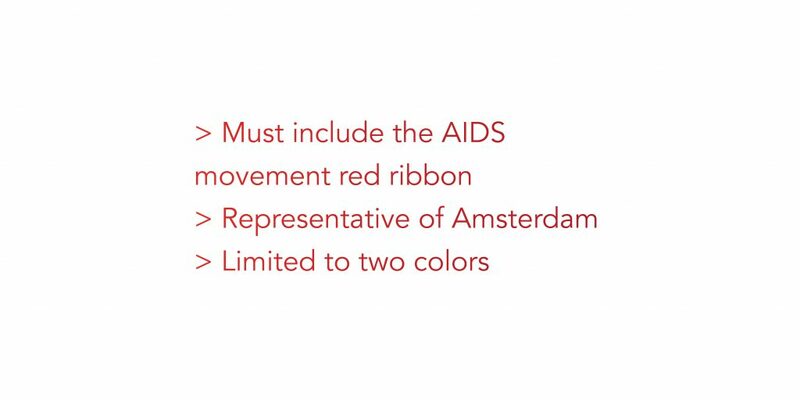 The different tones of red and the gradient between them represent the lives of people affected by AIDS.